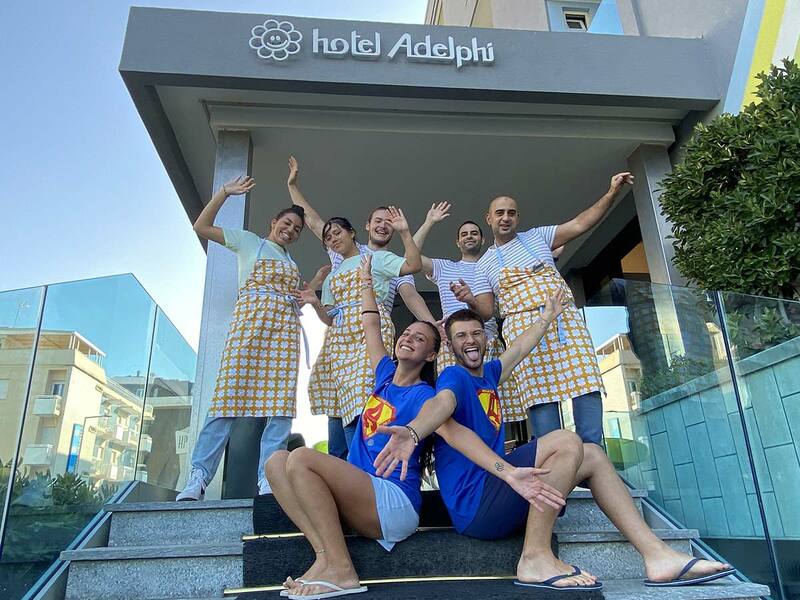 Hotel Adelphi is a family hotel in Riccione. Here you will find all the services and comfort that every family looks for before going on holidays ... daily and small details will make your stay even more pleasant and completely suitable for a baby. Do not waste time preparing giant suitcases ... you will find everything you need with us! 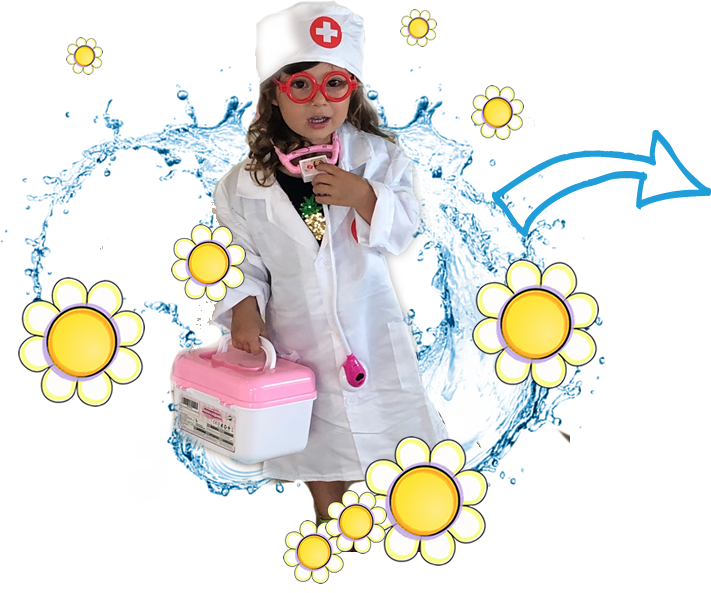 In our 3-star hotel for children in Riccione you will have everything you need to spend a relaxing holiday with your children! Hotel Adelphi also has a playground area, with the possibility of many fun activities for the little ones: colors and coloring sheets, mini pool table, library, TV featuring cartoons.... All under the supervision of a friendly animator, available during and after meal times. For all our baby guests, it is possible to book a visit of our trusted pediatrician directly at the Hotel. If interested, all you have to do is inform Silvia or Camilla who will be arranging the visit (the service is available for an extra fee). Are you looking for a special time with your family??? 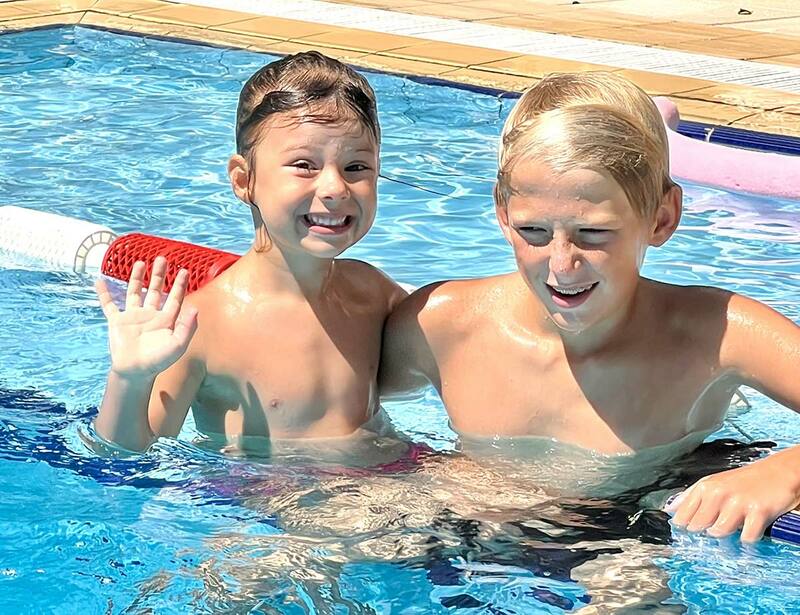 Come to Us, the Family Hotel ADELPHI is waiting for you! The first week of May 2019 the ADELPHI Hotel awaits you for a few days by the sea! 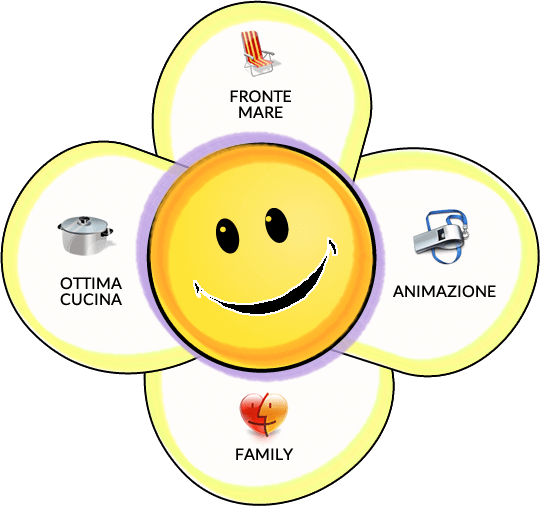 Visit the three stars ADELPHI Hotel in Riccione, where there are a lot of discounts for children and single parents! 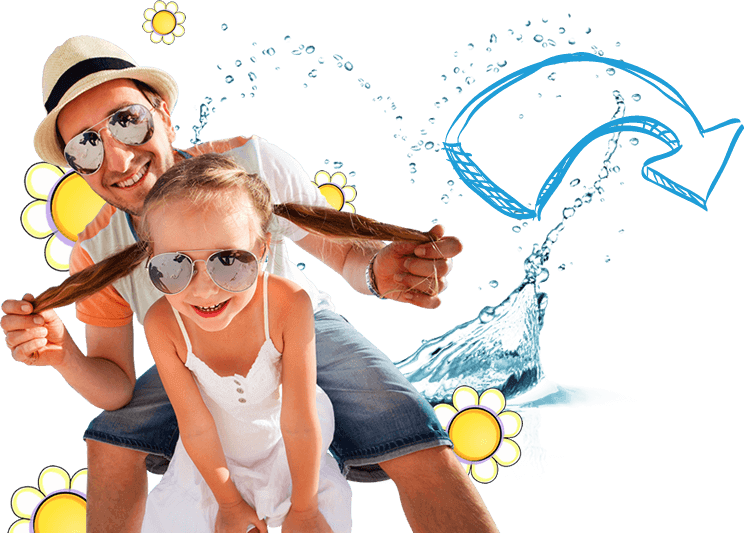 If you are looking for a relaxing time with the family, don't miss a week in Riccione from June the 22nd to June 29th 2019! 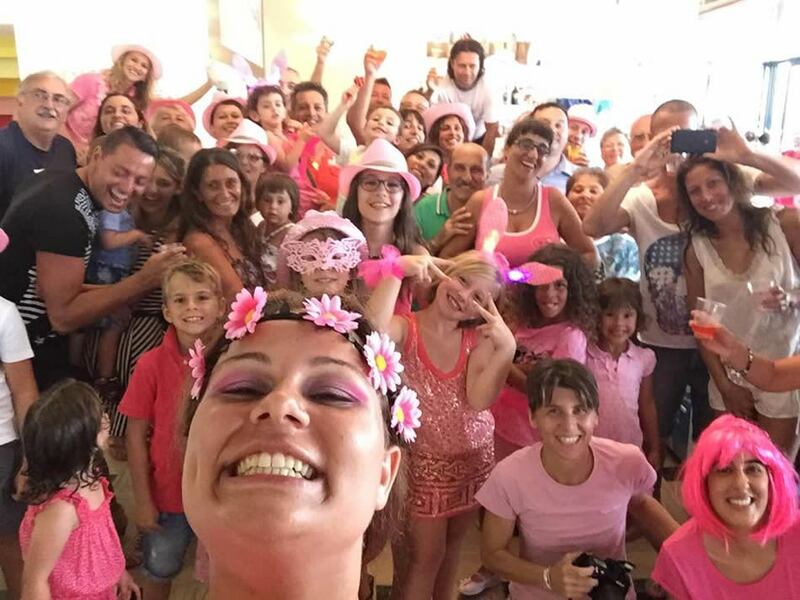 Don't miss the PINK NIGHT in the Adriatic coast of Italy at the begin of July and stay in a Family Hotel Riccione! The second week of July 2019 Riccione, and the Adriatic coast of Italy, offers a special summer holiday! Come to Riccione in July 2019, you can have a fully relaxing vacation in the Adriatic Coast! Come to Italy the third week of August 2019 for spending your summer vacations! We are waiting for you the second week of september 2019 for some relaxing days! SIGN UP NOW AND STAY TUNED FOR ALL OUR NEWS AND OFFERS.